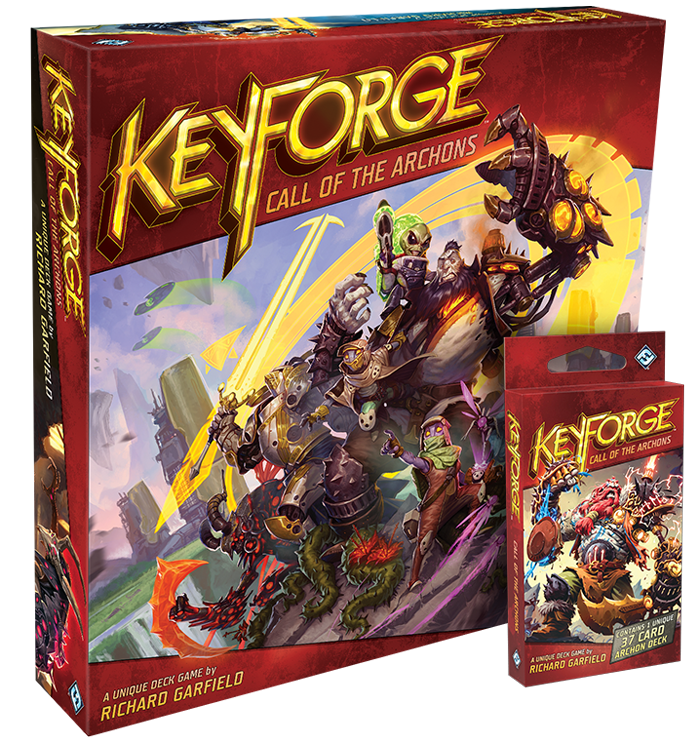 We will have the early release of Keyforge available this Saturday, 11/10. Anyone that plays a game will get a lanyard and glossary card. Anyone that buys a deck gets a pin! We will be limiting the decks to 1 per customer on Saturday – if we have extra, they will be available Sunday. Supplies are limited, so we suggest getting here early!